. Or . 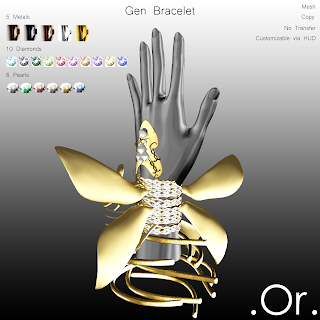 Gen Bracelets | . Or . 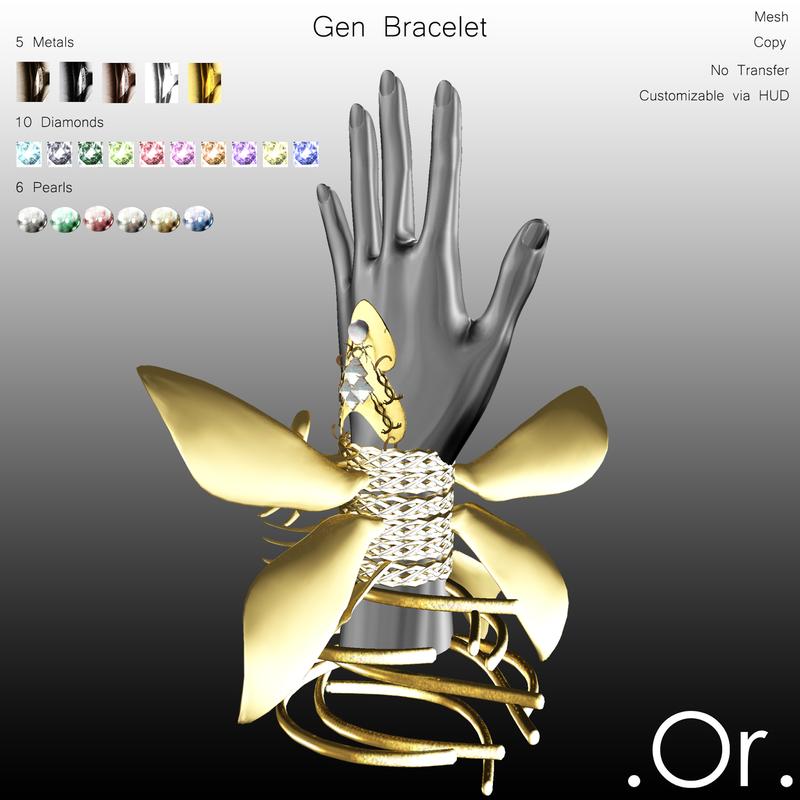 The Gen Bracelets are an original mesh creation by . Or . There are 6 different variations of pearl, 5 choices of metals and 10 diamond colors.